Where to Buy Trelona ATBS, Trelona ATBS Direct Bait Stations Box - 16 Stations - $394.95 for Sale with Fast Free Shipping! 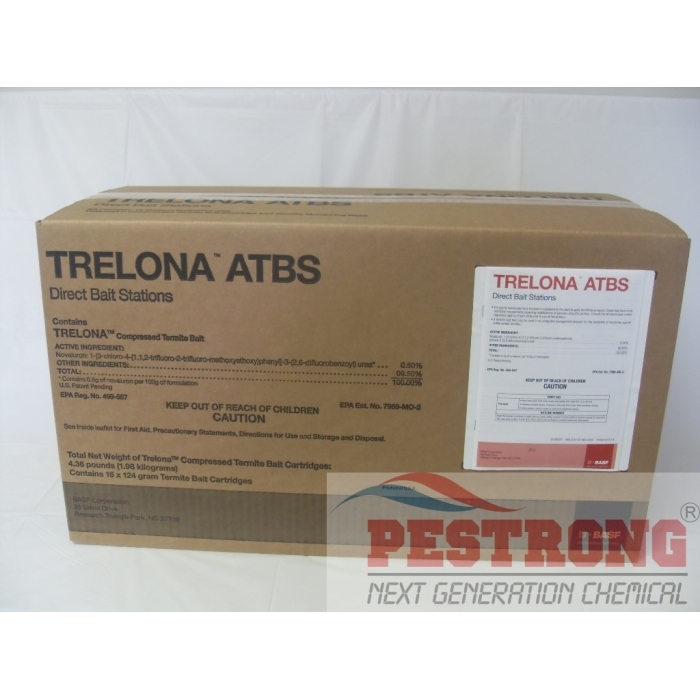 Trelona ATBS Direct Bait Stations Box - 16 Stations installed around the structure features the new active ingredent novaluron which provides faster termite elimination while using less bait. Trelona ATBS Direct Bait Stations provides a preventative and curative termite control program, with the use of active bait from the first day of installation. This system is primarily for homeowners that prefer to protect their homes from day one or treat immediately due to active termites found near or around the home. 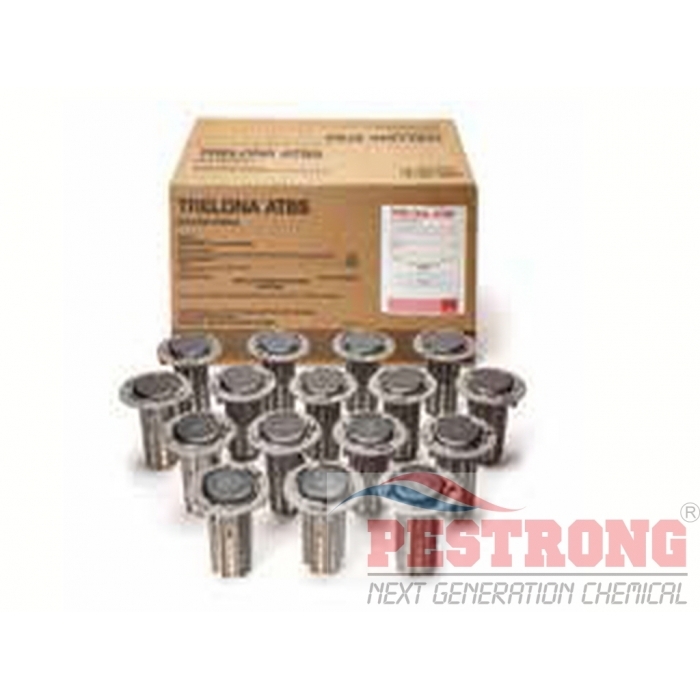 Using Trelona ATBS and benefit from a six-month inspection interval (124 gram cartridge). 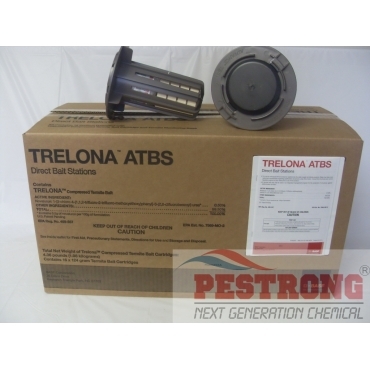 Trelona ATBS Direction Bait Stations contains 16 directed bait stations with Trelona Compressed termite bait cartridge(poison) and termite monitoring base (TMB). Active Trelona bait at initial installation. Supplemental treatments in conjunction with Trelona ATBS can provide fast control and prevention of subterranean termites in or on structures. worked great at killing yellow nutsedge.